As of today, there is only one woman in the Top 30 on the Billboard Country Airplay chart: Maren Morris, whose single “Rich” is currently No. 5. 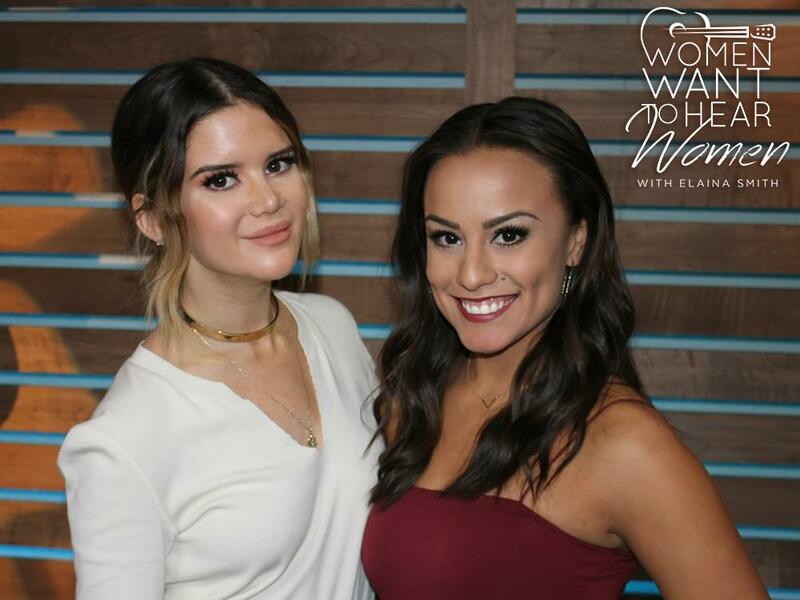 Maren stopped by Women Want to Hear Women this week and delivered an open and honest dialogue about the current state of women in the country industry, differences in the pop world, how to correct some of the problems and much more. You asked for Maren, and we’re so thrilled we could make it happen—and we’re thankful Maren continues to demonstrate the courage to speak her mind like a true leader and role model. 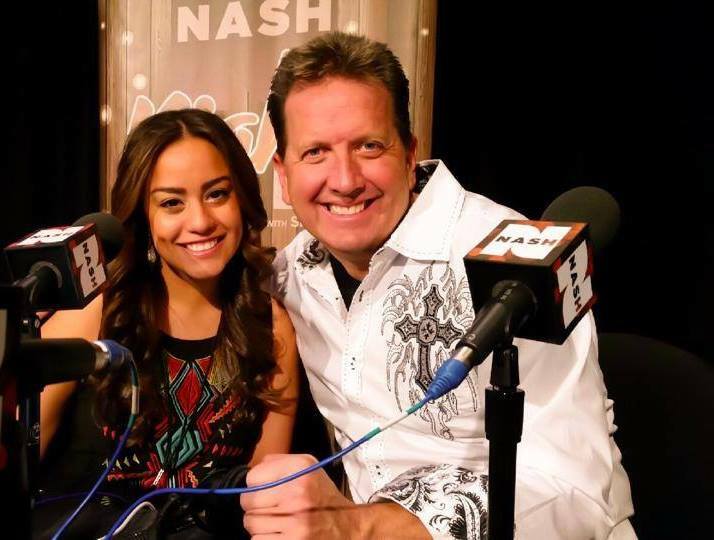 Maren discusses being the only female in the Top 30 on the Billboard Country Airplay chart. Maren discusses how to correct many of the problems within the country genre.